Dreams Come True! 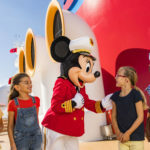 kidsHeritage, Inc. and Epcot Join Up! HomeDreams Come True! 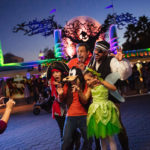 kidsHeritage, Inc. and Epcot Join Up! kidsHeritage, Inc. is thrilled to announce that it has headed to Walt Disney World Resort. 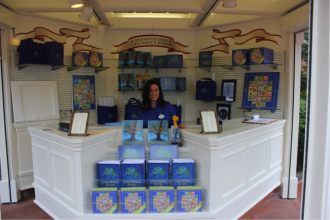 The company opened a kiosk in Epcot® on January 4, 2013. 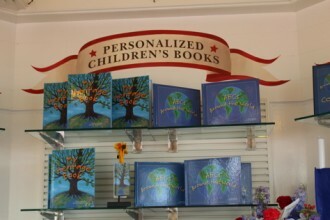 The kiosk is located in the World Showcase, at the American Adventure pavilion, where the company’s unique, hardcover, custom-made books celebrating heritage and world culture can be ordered, printed, and bound on site for guests. Deanna Bufo Novak, founder of kidsHeritage, Inc.
kidsHeritage has also expanded its product line in anticipation of this new venture. The company introduced an ABCs Around the World floor puzzle, poster, coloring book, and gift set, as well as a My Heritage bookmark. These items were introduced at the new kiosk, and will be introduced on http://www.myheritagebook.com later in January.